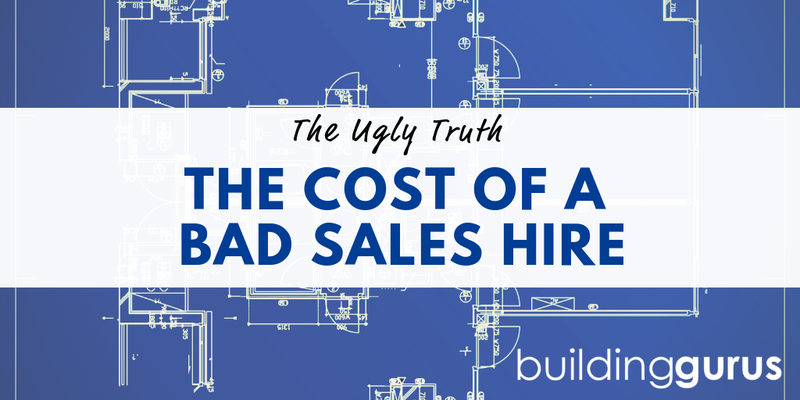 When you are hiring are you totally let down by the field of candidates? Do you feel like no one has the exact mix of what you want and need? Can I let you in on a little secret? Perfection doesn't really exist. It is pretty rare someone would have the exact background, education, natural talents, acquired skills, work ethic, learning ability and capacity you require. It is even rarer the perfect person will just happen to find your job posting, be ready to make a move and want to do it for your company for your compensation package. Does that sound pretty bleak? I don't mean it to. I just want you to realize that a lot of stars have to align for you to get every single thing you want in a new employee. And let me ask you a question. If such a person exists, what do you bring to the table? If they have everything you want, what challenges them to learn and grow? I suggest you throw the term perfect out the window and re-calibrate how you think about prospective employees. There is a term in recruiting called “a purple squirrel.” Basically, it means finding a person who hits every single mark your client wants. Purple squirrels have all the tangible and intangible items you desire. They are in the right place at the right time and they want the position you have, for the pay you offer. Purple squirrels are great at every facet of their job, they are in the perfect location, they can start turning a profit day one. They relish all the things you think are not great about your role. In short purple squirrels are incredibly hard to spot – despite being purple! They are out there and I have been happy to have a lot of success finding them. But, it is my job and it takes a lot of time, effort and skill. In your world of hiring, a purple squirrel might turn out to be a myth. In short, your position goes unfilled, you lose sales or customers or traction or all of the above. You might get really desperate and decide to hire anyone just to fill the role. This ends poorly about 100% of the time. When you go from expecting the moon to hiring a meh, you won't like the results. Neither is a good situation. But there is a much better way! When you create your job description and job ads, you want to cover all facets of the role. You try to think of absolutely everything you need and want in a candidate. Trying to find someone who has all of the positives you want and none of the negatives can be a challenge. So, I encourage my clients to look at what really matters most. Yes, you write down all of the things you want and need, but then you figure out what is absolutely vital. Anything else is icing on the cake. If you are looking for an aggressive branch manager with P&L of $1.5MM who is fantastic at customer service, has hands-on knowledge of your products, is great at training and mentoring and can create inventive, successful marketing campaigns, what is absolutely essential in that mix? What is just nice to have? Being more realistic means you won't bypass really great candidates in search of perfection. Occasionally a fantastic recruiter finds the purple squirrel for the client. But, more often than not they end up helping their client realize a gray squirrel who can juggle might be just as good. In other words, we can't always find the mythical being you want. But we might be able to find you someone really, really close who brings other talents to the table. So, when you are on your own squirrel hunt, start thinking outside the box a bit. What additional or novel strengths does a candidate bring to the table? What ways might they benefit your business that you hadn't considered in your quest for perfection? Also, what can be learned and trained? Maybe you can bring someone in for a little less money and help their growth. It's a win for both of you (you get to train someone exactly as you want in key areas) and they get to expand their skills and experience. It isn't a bad thing to aim for the stars, just be aware you might not always get everything you want. If you adjust your requirements though, you might get exactly who you need.